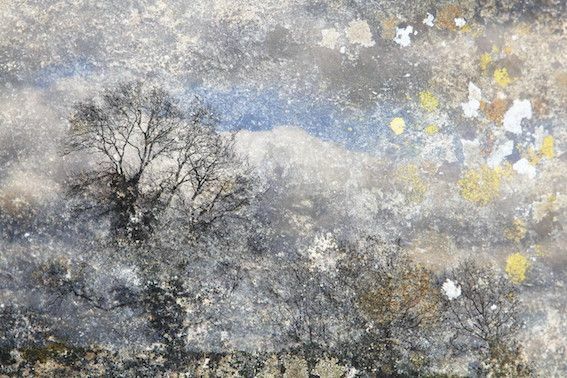 David Foster’s current project is a photographic exploration of places in Southern England associated with the painter, photographer and writer Paul Nash. Foster has an abiding interest in the interface between nature and culture, and in the traces and objects left behind by human presence in the landscape. Drawn to edgelands and abandoned places, to woodlands and coastal areas, Foster often engages with place in the context of the work of other artists, responding intuitively to the locations in which they worked and to the imagery they created there.